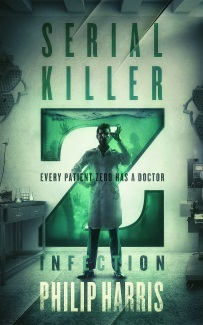 My second indie release will be Saviour. It’s a…fantasy…yes…fantasy, short story, about a creature in a cave and the girl she befriends. Like Bottled Lightning, it’s roughly 20 pages long. Without further ado, here’s the cover (thanks to The Cover Collection). I’m particularly fond of the Sisters of Mercy font – it reminds me of my youth. 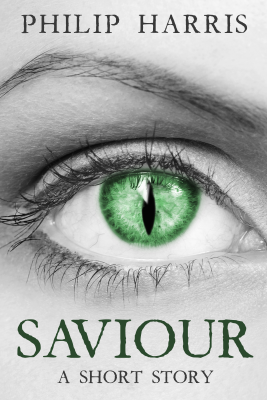 Saviour will be available Monday, October 6th (although Amazon will probably put it up at some point on the Sunday).